But, you may be asking, why? Good question. The easy answer is that there are always going to be people that hate on things that are good, no matter what. 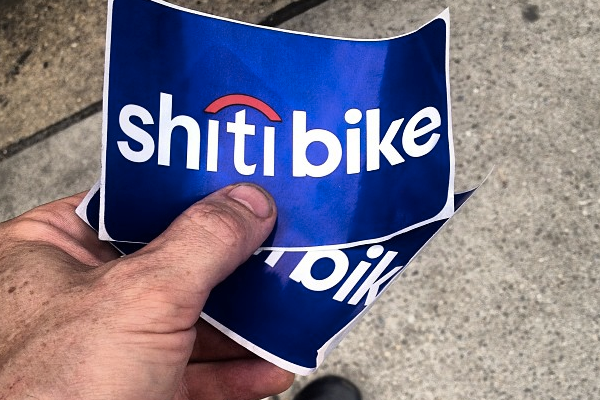 Cheap bikes that you can share with your fellow New Yorkers and you aren’t responsible if it gets a flat tire or worse stolen, what’s not to love? 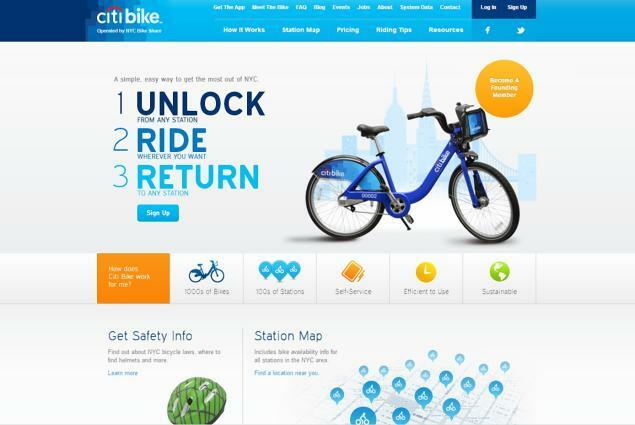 first off the bikes and their Citibike bike racks take up a lot of space, as you can see from some of the above photos. And space in New York is very precious. Also Citibike made some placement faux paus like placing a bike rack on a famous SoHo art corner where street performers usually stand. 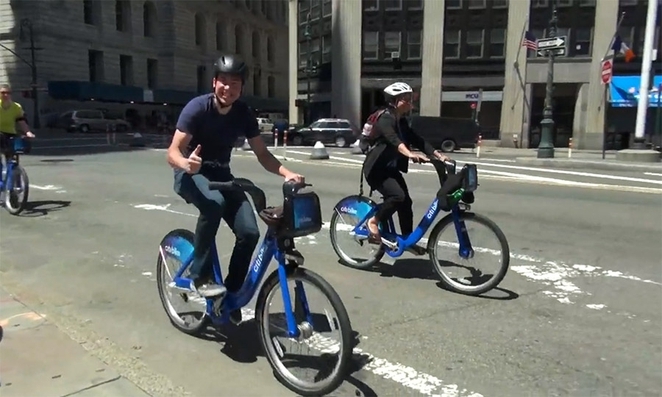 Also All the Citibikes look the same which New Yorkers just hate in general. 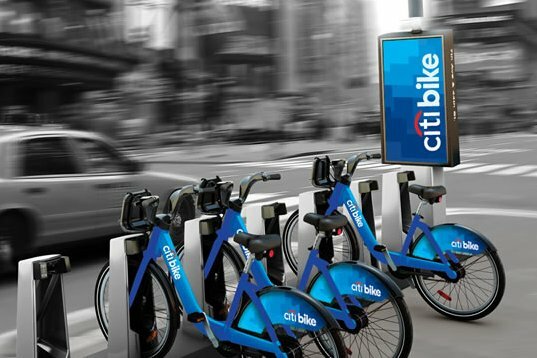 Google Citibike protests and you will find many reasons why people didn’t like the new blue bikes; however, Citibike took off with many native NYers and tourists signing up leaving the bike racks empty. And why not? For less than $100 a year or $10 a day you can get unlimited access to the blue bike, which is hassle free and good for the environment. 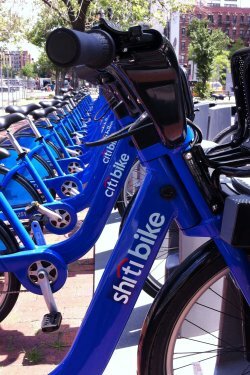 Native New Yorkers will always buck against corporations making changes to their city, even if it’s just cheap bikes, it’s in their nature. The island of Manhattan was made by unique natives taking control, from tent cities in Thompkins Square Park to the squatters laws that let your “friend” live in a $400/month rent control apartment in the East Village, New York is the epitome of for the people by the people in spirit.